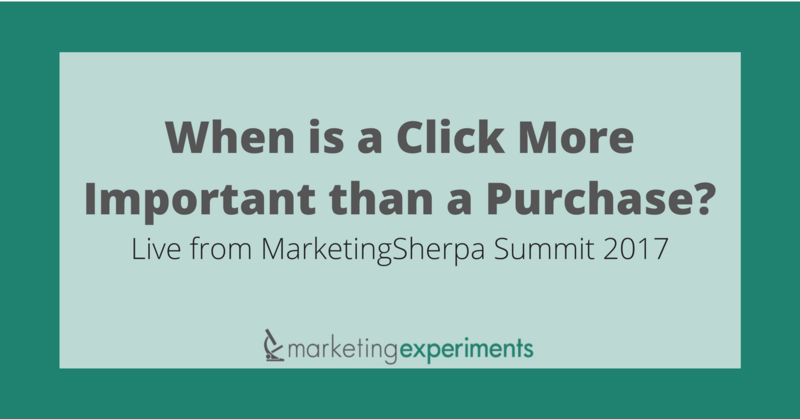 When is a Click More Important than a Purchase? 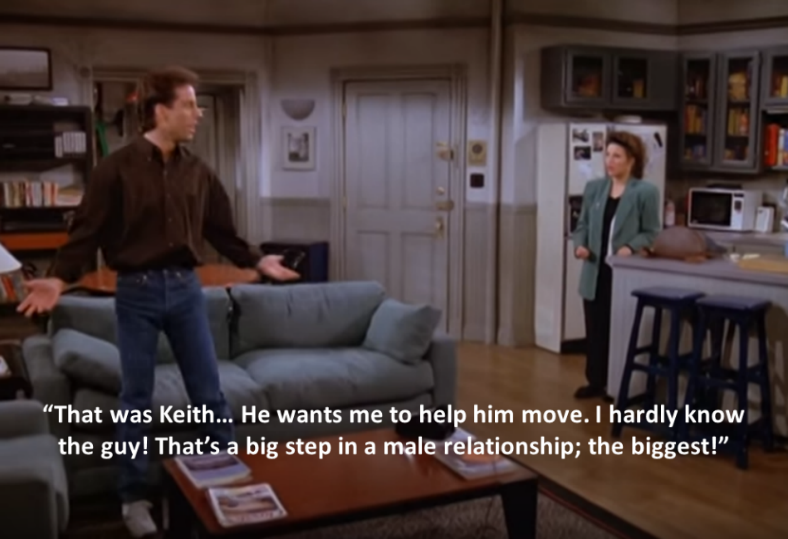 If you wouldn’t even help someone move at the beginning of a friendship, how could you expect a customer to be ready to make a purchase with only an email? Marketers often get so focused on increasing purchases that we confuse the goal of an email with that of a landing page. The goal of most emails is simply to get a click. In today’s workshop, we reviewed a recent experiment conducted with an internationally recognized news service known, specifically, for its work in journalism. 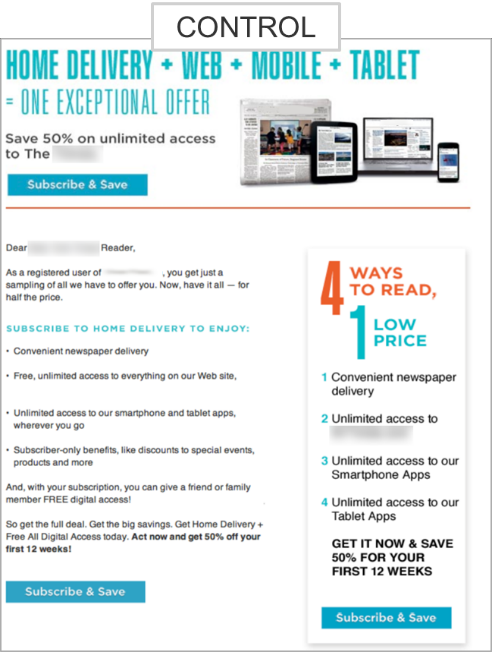 The goal of this test was to increase paid home delivery subscriptions using promotional email campaigns. After analyzing the customer’s motivation and mapping the thought sequence, the research team developed a treatment that guided the reader through a logical series of micro-conversions. The new email ended with a call-to-action that asked for just the right amount of commitment to match the customer’s stage in the conversion process. This resulted in a 30% increase in clickthroughs, and thus, a 136% increase in purchases. Ultimately, your value proposition should be the essence of every email; the copy is only the form. As Dr. McGlaughlin often says, “Clarity trumps persuasion.” With everyone’s inboxes already flooded with emails, it is natural to have to compete with the many other voices in the marketplace; however, you should never have to compete with unnecessary voices in your own collateral. When writing effective email copy, you must always consider the question, “Is there a single word/piece of content in the email that does not help to achieve a click?” Anything unnecessary is just “noise” distracting from the click. Today, the importance of communicating your message quickly and efficiently is more pressing than ever. The amount of time you have to hook your readers is growing smaller and smaller every day. People receive their email notifications on an anything from a laptop, to a smartphone, or even more limited, a smartwatch. Summit Day 1 starts tomorrow, so the speaker sessions officially begin — I’ll be eagerly looking forward to learning more about how to craft effective messaging in them. Shaniah Great article in Hype of Email Marketing the true purpose of Email Marketing can be ignored. 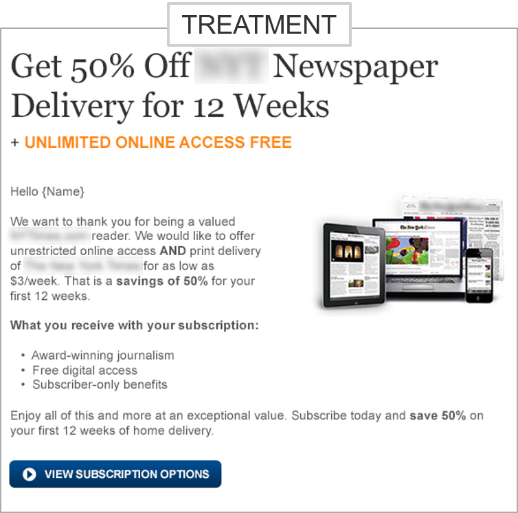 Emails can divert traffic but the main work to convert a customer starts after.Article is was totally worth of reading.